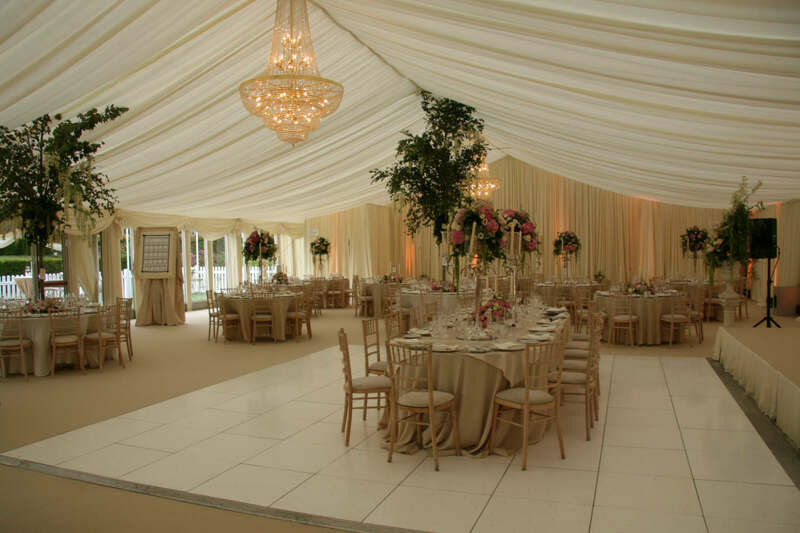 Whether it is Marquee Event Draping, Corporate Event Draping, Party Event Draping, Gala Event Draping or a Special Bridal Draping, we have it covered. The team at White Events offer luxurious draping and décor that reflects who you are by the quality of our finish. Our main objective is to work closely with our client to translate their vision into a realistic event. Through our years of experience, we know how to make styling easy, taking the task with easy styling layers. It’s a large blank canvas to work from when you introduce clever draping into your room. We, at White Events will take the opportunity to find a creative draping solution that works for your overall décor as well as for the venue you’ve chosen. Whether to enhance or to conceal areas that might take away or add to your event, draping needs to be done correctly. By draping the walls or lowering a ceiling with drapes, an uninviting room will immediately be transformed into a stylish venue. With clever lighting to mask unsightly areas, this also adds to the concealment. Furthermore, a venue could enhanced by subtle touches of draping. This includes an elegant door show stopping entrance, with a luxurious swaged overlay, enhance by large ornate tassel tiebacks. To add a corporate branded colour detail will make all the difference to the look and feel for your event. As a result, we combine our festoon lighting, ceiling drapes, our beautiful linens or our colour pallet of 26ft long drapes to transform the setting. Our visual designs, created by our design team can help you visualise the overall finish. We supply a wide selection of pipes and drapes to cover all venues. This helps you to reduce a space or improve an acoustic of a venue. sometimes what a little bit of fabric can do…. Why choose White Events for your event design needs?